“The manifestation of a covenant commitment between two fallen people, under the power of the Spirit, modeling constant repentance, forgiveness, and transformation." Joy and I are both certified facilitators with Prepare & Enrich and are available for coaching planters/pastors and their spouse in cultivating a gospel-centered marriage. 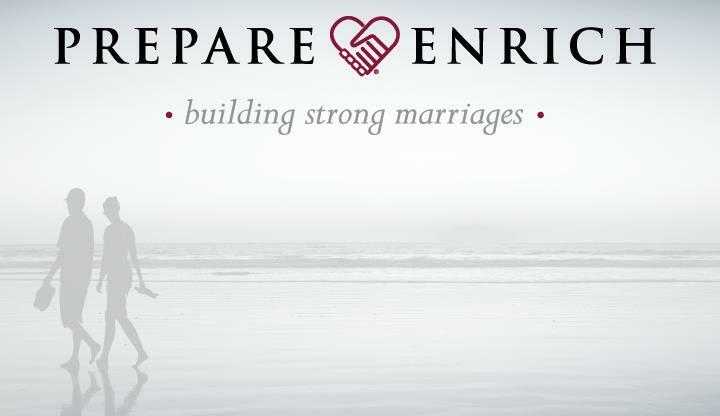 If you are registering for your Prepare & Enrich Couples Assessment please contact me gross@namb.net and include the full name and email of you and your spouse.